Beautiful pipe! That is some pretty grain. The walls look a little thin in the pictures, but I'm sure that its just me. I have 2 Radice clears, they are great value for money for the quality you get. 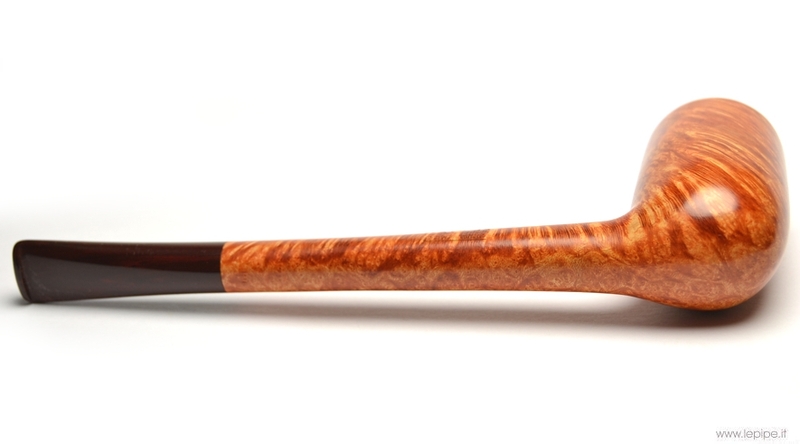 That is a lovely piece of briar. Enjoy the heck out of it! Brian, that cut of pipe just looks right with a little extra length like that. Gorgeous grain, as well. That! 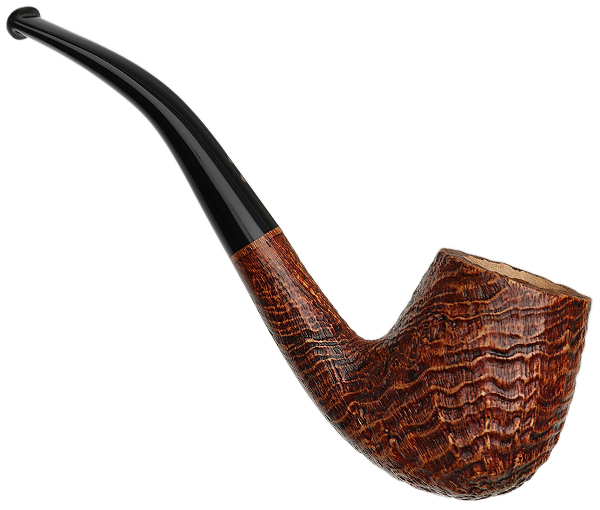 Is a perfect pipe, Brian! 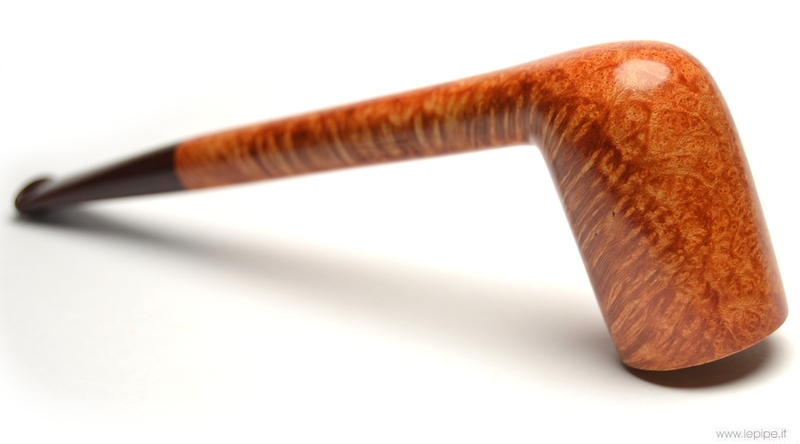 You will love the stack billiard for sure. And the clear finish is KEY! That is what makes them rare, and without heavy stain they smoke dry. Man, you are in for a treat. 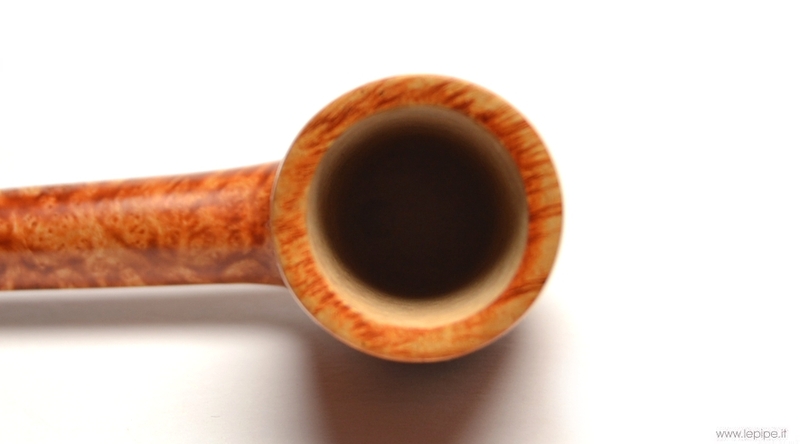 Here is one of my favorite pipes of all time. 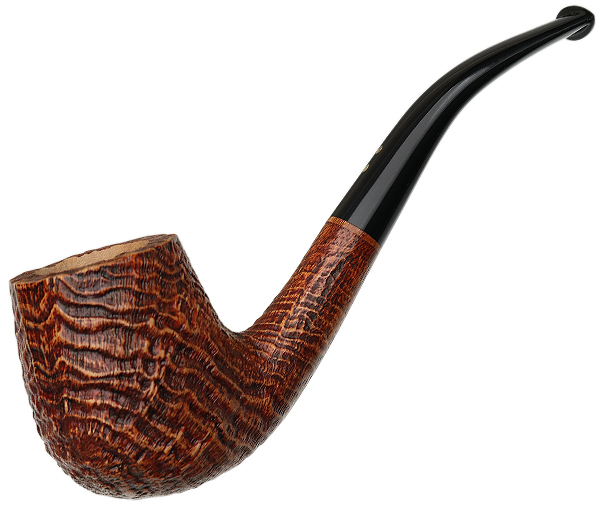 If Brian LeVine asked me what is my favorite pipe, this baby would first to my mind. It is similar to one you got. Don’t worry about the thin walls, it will smoke great. Just make sure and dry your tobacco very well and don’t smoke a full bowl right away if you can help it. I dont mind thinner walls AT ALL. 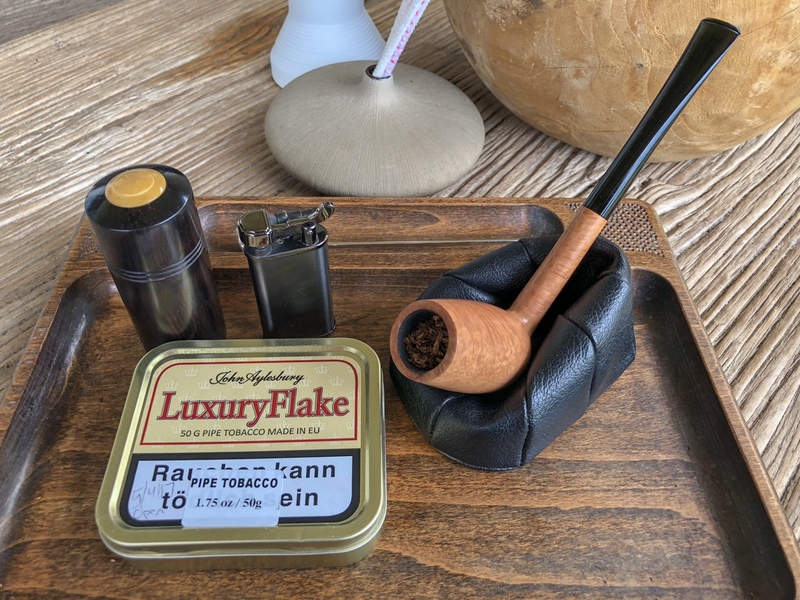 My Eltang Liverpool has thinner walls than just about any pipe Ive ever even seen and it barely gets warm when smoked. I never really looked very hard at Radice before a few months ago. 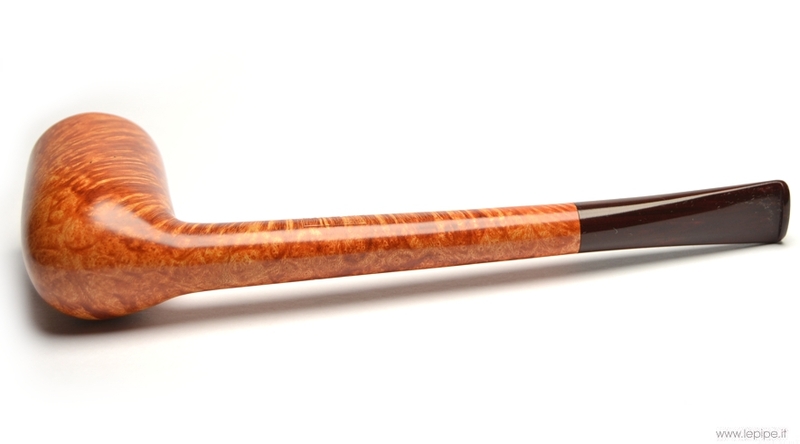 I picked up a smaller bent billiard Silk Cut because (again) the ring grain is fantastic. Ive been thoroughly impressed by it.. the acrylic stem on it is superior to any comparable Castello Ive smoked. 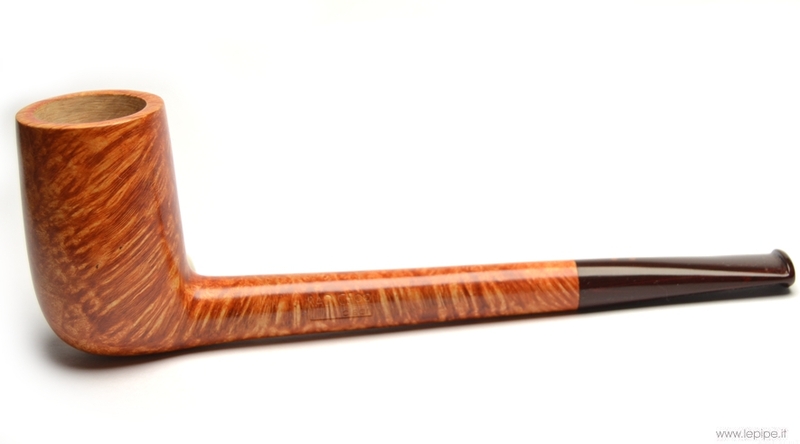 So now Im always watching for new Radice pipes when they show up at the online vendors. 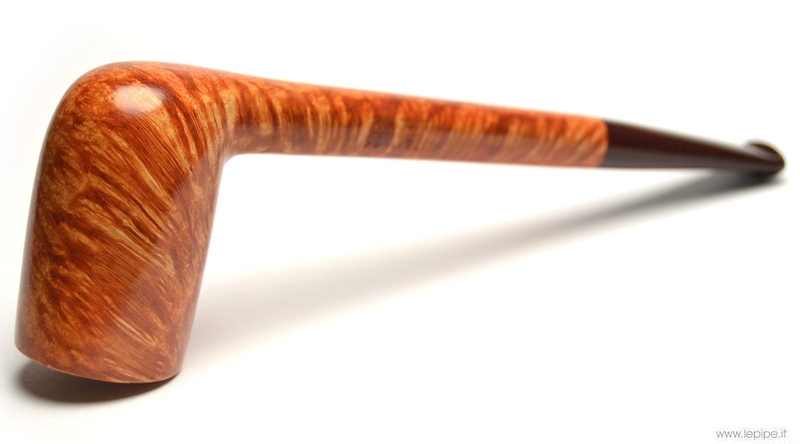 Beautiful ring grain on that pipe..breathtaking, in fact. The cross grain on it is fantastic! Nice get Brian. Enjoy! BGB: That is an awesome looker. I've been favoring stacks recently. I eyed more than a few of the Clear pipes as the price, half, a quarter., etc. of smooths from other marques, they were an obvious choice. Beautiful beautiful beautiful! That’s a nice piece of wood. 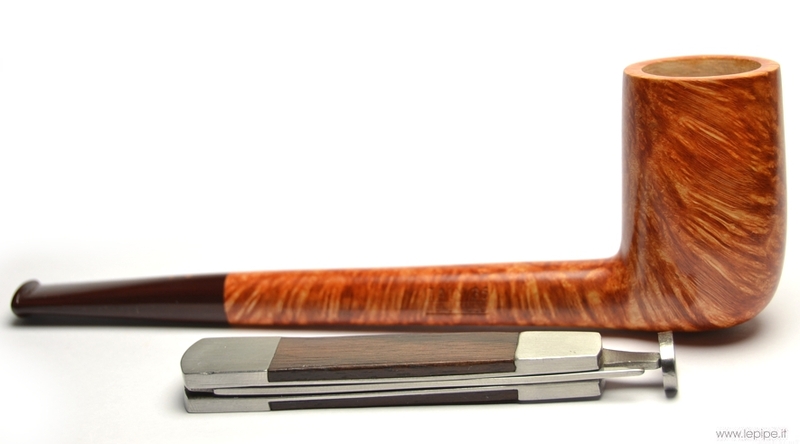 Cette une pipe Admirable,been thinking on having Radice myself as well, we will see how this goes later, a bit tight on money right now. 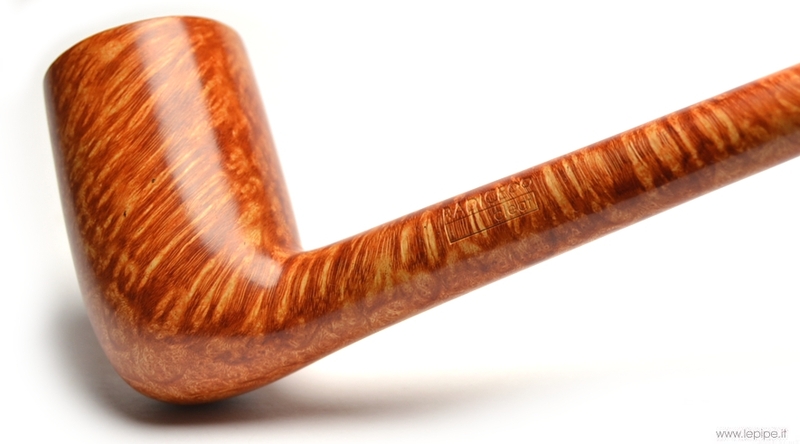 Great looking Radice. I hope it smokes great for you. 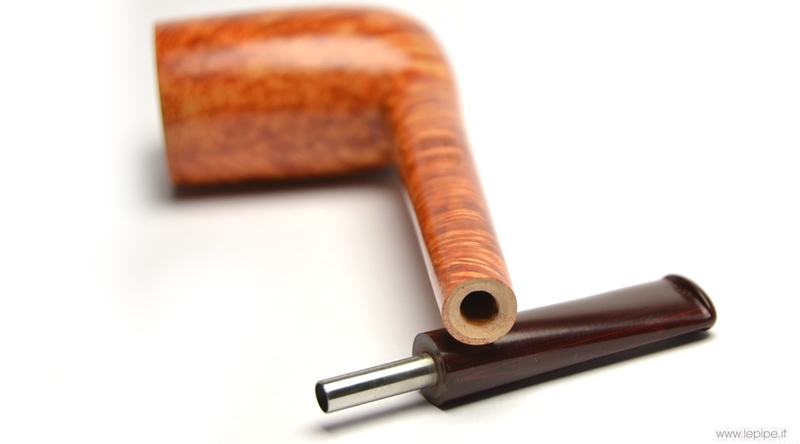 nice pipe enjoy. I only have one Radice but it is a good smoker. Love the front-facing birdseye. Beautiful pipe.